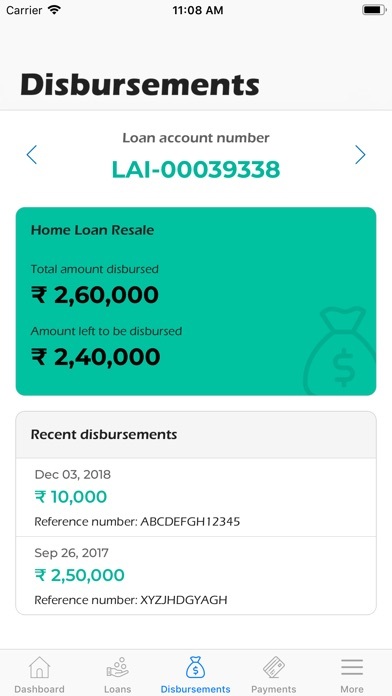 HFFC/Home First Finance Company Customer Portal Mobile App is one stop solution for the existing customer of Home First Finance Company India Ltd. HFFC's home loan app fulfills most of the customer need such as your loan account information, making payments, raising a service request, managing your profile, checking the status of your disbursements, as an EMI calculator app and much more. 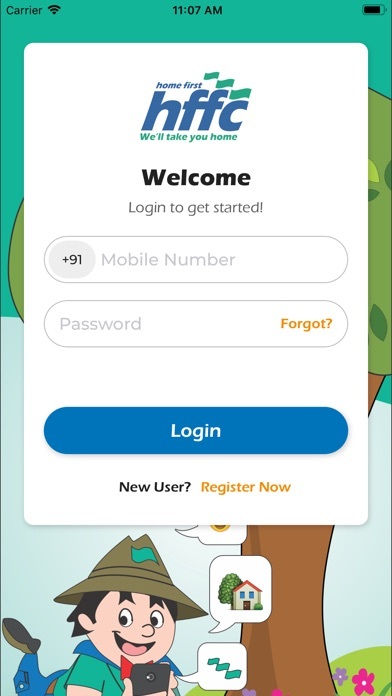 To access all the features, just create an account in the app using your Loan Account Number and your registered mobile number. Building a home on your property? Or adding another floor? Whatever the reason, we give you a loan, to make your home more beautiful. The theme of Home First Finance Company is to remove all the constraints that you face while applying for a loan. Our relationship managers visit you, at your convenience, for meetings to minimize unnecessary trips and paperwork. 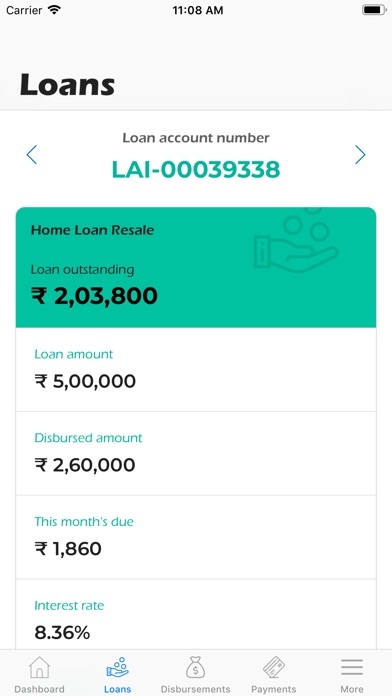 An HFFC loan is never a burden, and we let you pay off your principal early, so you save on years of interest and EMIs. We enable you to book your home immediately, even if you don’t have the full down payment amount. Pay only a part, and pay the rest later. With HFFC you can add multiple co-applicants - Buy a property with your family, and share the EMIs across multiple incomes. 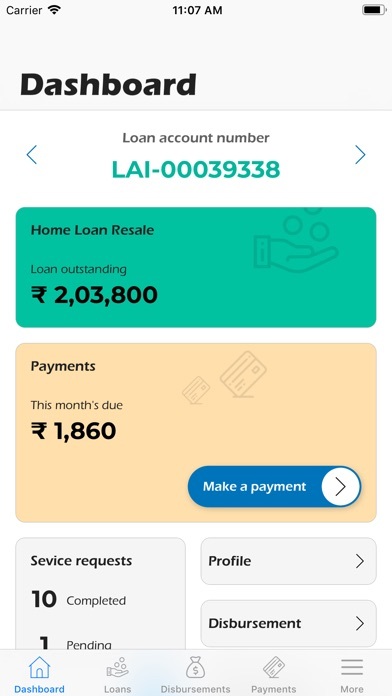 Since the company was founded, we’ve built a large network providing loan services in over 53 locations across the country, have approved over 25,000 loans and over 1,800 crores have been disbursed. We at HFFC are committed to serving you & will always work hard to maintain the trust you have placed in us. - Now search and contact nearest branch using Branch Locator. - Added one more payment method. 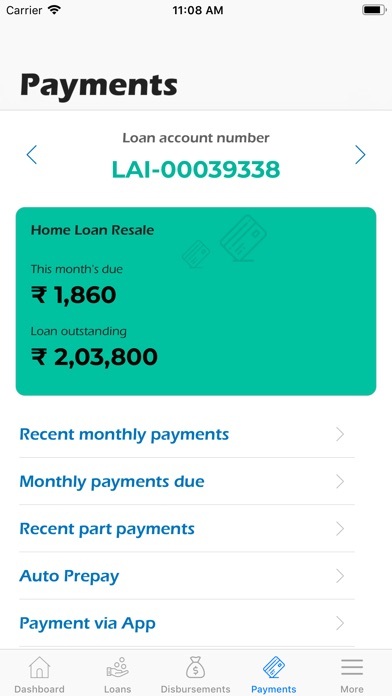 - A new section for all the payments made via app along with all details.